If you are like most small business owners, you likely have plenty to worry about when it comes to running your business. One of the last things that you might want to have to worry about is the risk that one of your employees might choose to steal from your business. However, fraud is a huge problem for business owners worldwide. According to the Association of Certified Fraud Examiners (ACFE), the estimated total losses worldwide from fraud is $4 trillion. While most employees are honest, there are some who will steal if they have the opportunity. It can be difficult to prevent your employees from having access to your money if you need them to make purchases for your company. However, choosing to use the best prepaid credit cards to make needed purchases can help you to prevent your employees from embezzling money. Prepaid credit cards are cards that you fund with money from your account, but the cards cannot be used to access your account. You can load funds onto a prepaid credit card and then give it to an employee to use to make payments or purchases for your business. While he or she will be able to spend the money that you have made available on the card, he or she will not be able to use the card to make withdrawals from your account or to charge more than the amount on the card. The best prepaid credit cards also have additional features that can help to prevent fraud and abuse. Prepaid debit cards and credit cards that are prepaid are the same. People just use the terms interchangeably. Both types of cards are prepaid and are not linked to your checking account. Since they are prepaid, you also won’t have to worry about interest being charged on the balances on your cards. By contrast, a regular debit card that is linked to your checking account would allow access to the funds that you have deposited in it. As opposed the best prepaid credit cards a regular credit card would potentially charge you interest on the balance and come with high annual fees. How can the best prepaid credit card help you? The best prepaid credit card for business can help you to manage and control your expenses. Good cards should have features that let you choose the authorized spending categories on the card so that you can prevent your employees from making other types of purchases. The cards can help you with other aspects of your business as well. 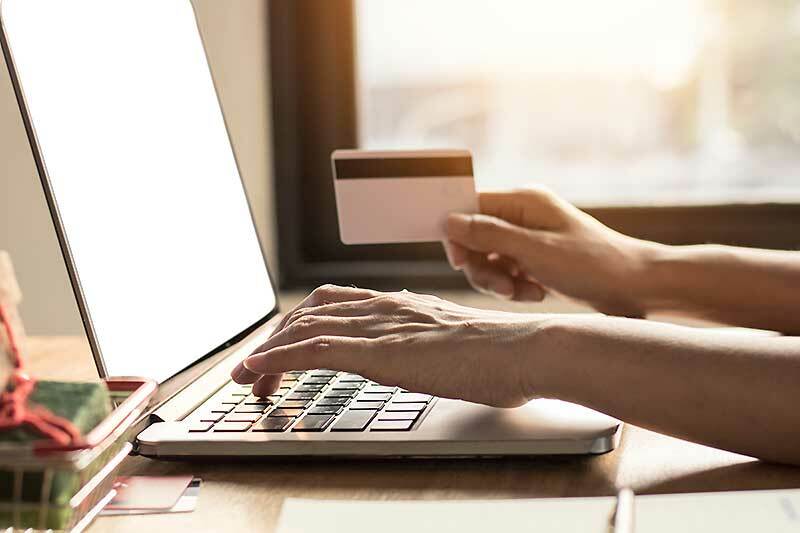 If you use prepaid cards for all of your spending and payments, you can get rid of time-consuming and costly processes such as reimbursements and purchase orders. What features does the best prepaid credit card include? The best prepaid debit cards should have robust controls. You should be able to limit each employee to his or her own individual spending categories according to his or her job. The cards should also be branded as Visas so that they can be used at your preferred merchants. Having cards that are reloadable is important so that you can add funds to the cards for ongoing purchases. Bento for Business offers the best debit cards available. The cards have the types of robust controls that businesses need. You are able to see the transaction data for each card from your dashboard and can turn off any card that you want by clicking a button. The cards also use 256-bit SSL encryption for the highest level of security, helping to keep your information safe. Bento offers a free 60-day trial and has a variety of package options from which to choose. To learn more about the best debit cards, call us today at 866.220.8455 for answers to your questions or signup for our free 60 day trial.